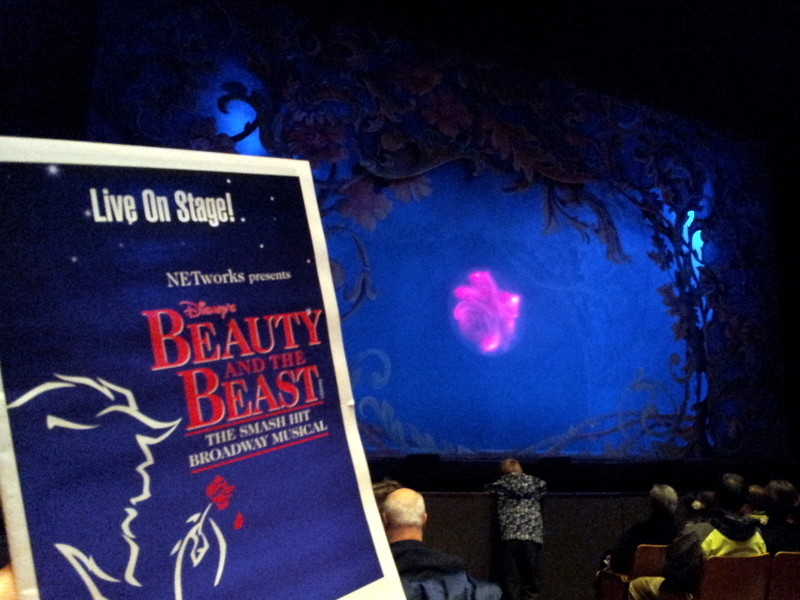 Just came back from opening night of Disney's Beauty and the Beast performing at the Queen Elizabeth Theatre. 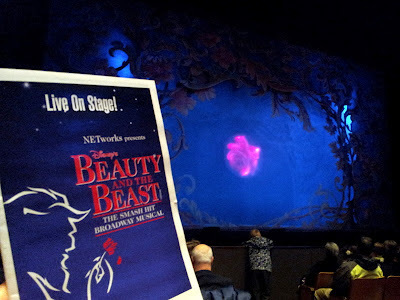 I've wanted to go see this musical since I found out about it back when I was in university! It was well worth the wait! It was an amazing show with an amazing cast. All the songs from the Disney movie are in the musical but with some tweaks. There are a lot bunch that are exclusive to the musical too. My favourite is "If I Can't Love Her" that the Beast sings. I have it on CD but it was nice to hear it live. The story was almost the same. The people in the castle are turning slowly into objects instead of fully like in the animated movie. My fave fave character in the musical was Lumiere! Michael Haller played him and I loved his performance. It was so funny! In fact there were a lot of laughs put into the musical. Everyone of all ages are bound to enjoy it.